Donate now to help bring the new site! Donate now to help build a "Mountain of Hope". Your donation will be held in an endowment and the dividends used to help stabilize people in crisis situations. Community Action of Skagit County announces the first step of many in establishing a new services center at 160 Cascade Place. We are proud to announce the opening of the new Skagit Vets Connect on May 15. Last year, Community Action helped nearly 30,000 hard-working individuals and families find tools and support to get out of poverty while mobilizing more than 3,000 volunteers. Yet, as the gap widens between housing expenses and local wages, we saw a 21% increase in service needs from 2015 to 2017. We need the right-sized building to address the size of the issues in our community. Please help us meet the growing needs of our community by supporting us during our capital campaign. 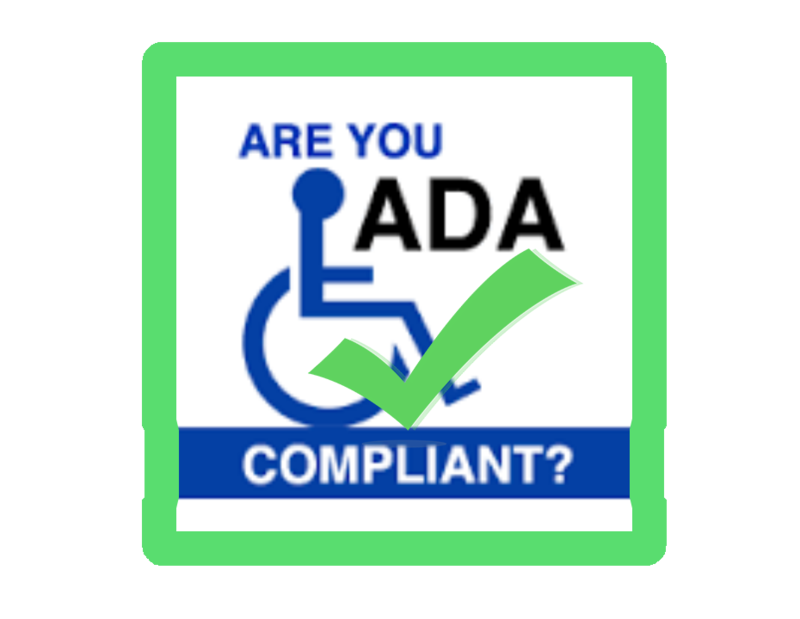 Community Action complies with the American with Disabilities Act. We are an Equal Opportunity Employer. For more information or to request accommodation, please contact our Human Resources department. For Telecommunication Relay Services call 7-1-1 on your phone. We believe in the strength and potential of people and offer several programs that provide basic needs, from housing to energy assistance. We believe in the power of neighbor helping neighbor to help move people beyond a crisis and towards a more self-sustaining life. We create a thriving community for all when we work together. Our vision is that everyone in Skagit County has the opportunity to be safe, healthy, and successful. Offering over 20 core programs to low-income community members, Community Action’s real product is simple: Hope. Learn what credit is used for and what’s on a credit report. Join us for our 10th annual Have a Heart Run benefiting Community Action. When you run with us, you’re helping people find the tools and support they need to get out of poverty. Create a team, raise pledges, and help us inspire hope.